The Henn na or Weird Hotel in Nagasaki, Japan is “manned” almost completely by robots to achieve better efficiency than humans. Guests check in with a dino-bot and other bot will deliver their luggage to the rooms while other room service bots roam the halls. This hotel was opened in 2015 and was recognized by the Guinness World Records as the world’s first robot-staffed hotel. 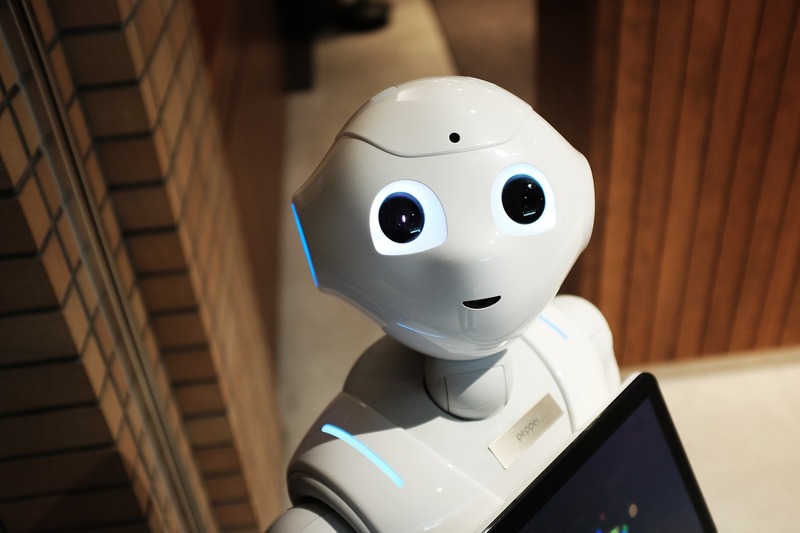 Following numerous complaints from its customers, the hotel chain has fired half of its 243 robots mainly because the bots created more work for humans rather than reducing it. Human staff was frequently called by guests to help with problems created by robots. The robot assistant in the room named ‘Churi’ was the first one to go after guests discovered that it was unable to answer some basic questions. Other bots in the room kept waking up the guests as they thought snoring were commands which they could not understand. The Lexus Hoverboard: It’s Here, It’s Real, and Here Is Proof That It Works!